£0 TAX, UP-TO 60MPG, IMMACULATE CONDITION, 3 MONTHS WARRANTY!! What a fantastic car this is! £0 road tax and up-tp 60mpg and room for a family. Very well built reliable family car built by Volkswagen. You won't find a car much cheaper to run than this. 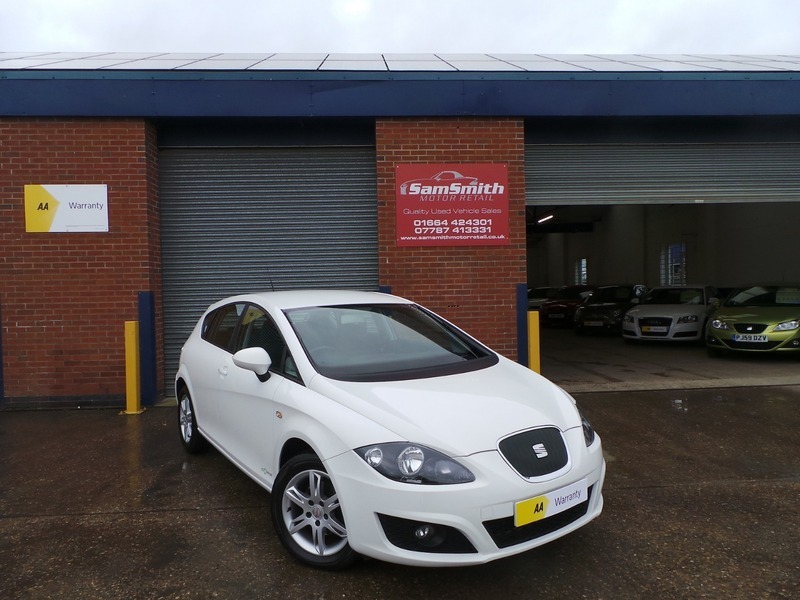 Drives without fault and will come with a fresh MOT and service.